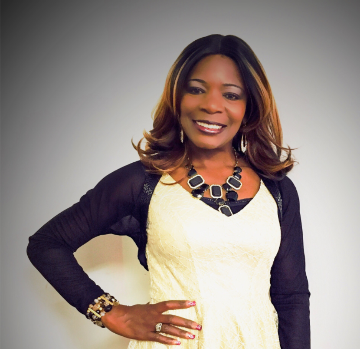 Pastor Eulita Carrette is the director of the Women's Ministry. Together, we will help present every woman with a credible offer of the Gospel, encourage them to pursue God, and equip them for spiritual service in the home, church, workplace, community, and world. Major activities include Women's Breakfast & Fellowship, Bowling, Ladies' Night Out, Women's Retreat, Enrichment Conferences and so much more!